The word Universal means “all inclusive”, or “all-embracing”. Hence, we welcome all who aim to work toward restoration of our planet through co-creation of a more peaceful world and way of life. 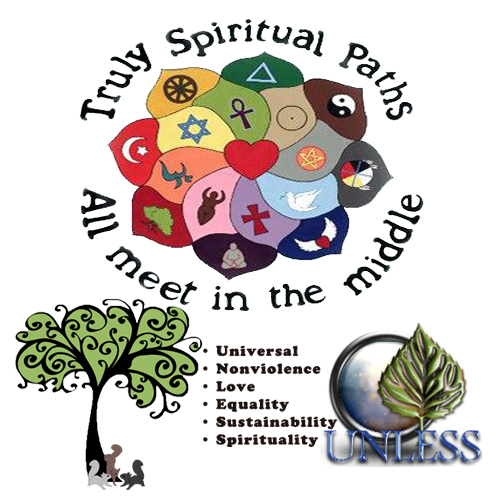 Instead of clinging to one single philosophy, our Universal Ministry aims to expound a vast array of peaceful methods for divine acclamation and unified purpose.